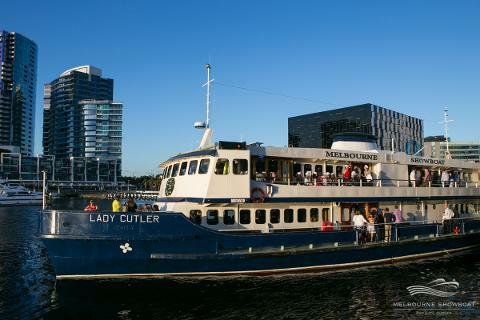 This memorable day aboard the Lady Cutler Melbourne Showboat includes a 2.5 hour cruise, live acoustic music, children's entertainment on board and a great selection of food & drinks for sale! 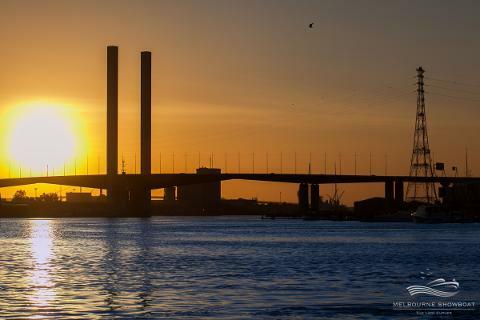 Plan your day to include the Docklands Australia Day Celebrations - promising a feast of boardwalk entertainment, food trucks and roaming performers - and finish it off with an amazing FRONT ROW VIEWING of the annual fireworks display! 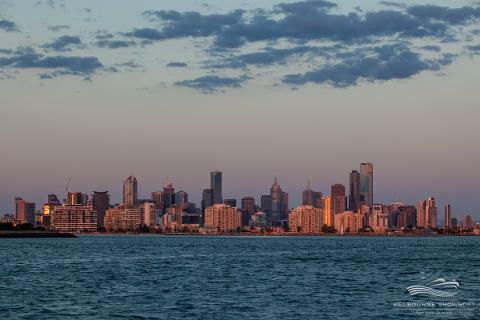 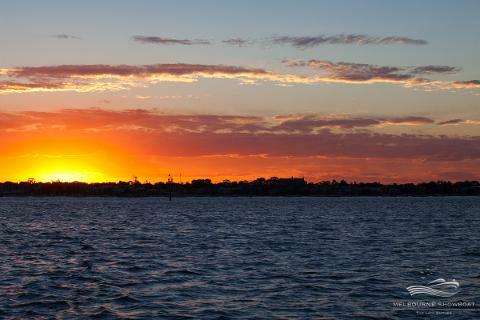 This relaxing sightseeing and/or sunset cruise will take you from the Docklands to Williamstown, Port Melbourne and St. Kilda Beach sharing Melbourne's unique waterways and incredible waterside views. 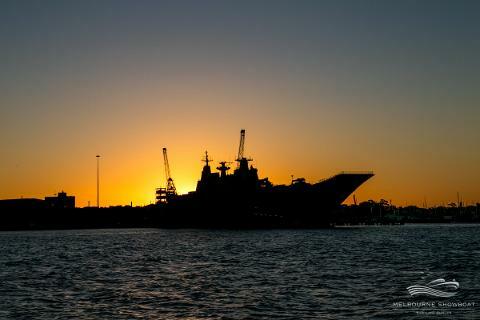 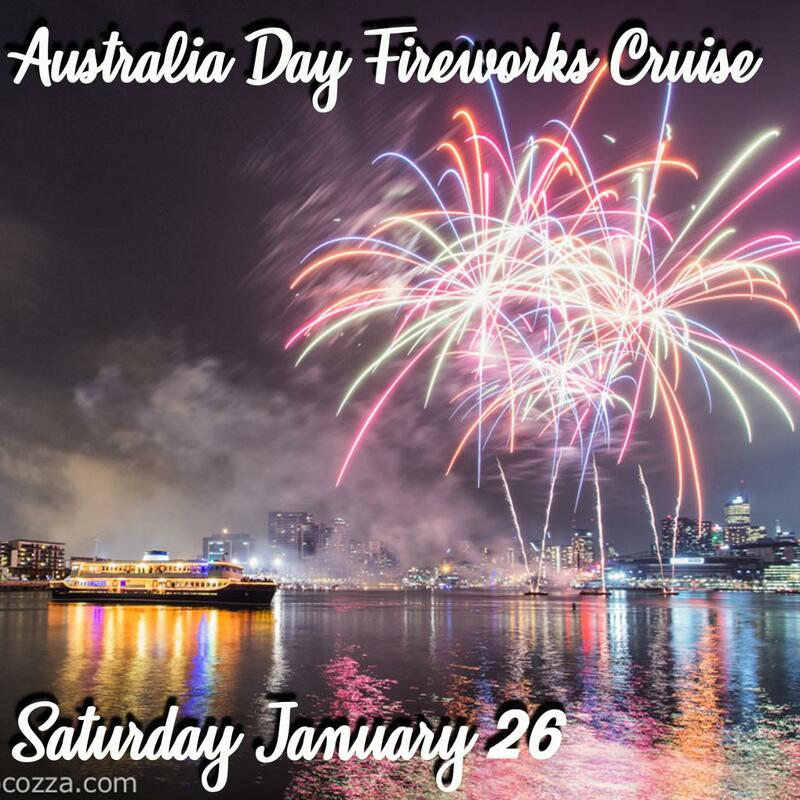 Enjoy the Docklands Australia Day Fireworks from the water just before we return to the pier!